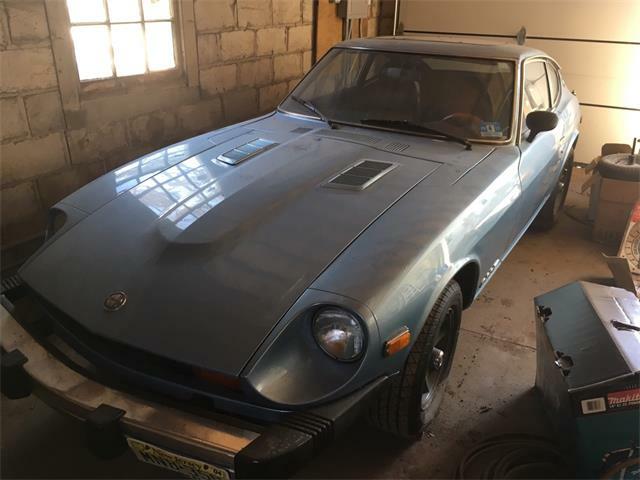 The Datsun 240Z triggered the Japanese sports car revolution that would include Mazda’s RX-7 and Miata, Mitsubishi’s 3000GT VR4, Honda’s NSX and S2000, Toyota’s MR2 and Supra, and even the 240Z’s eventually successor, the Nissan 300ZX. 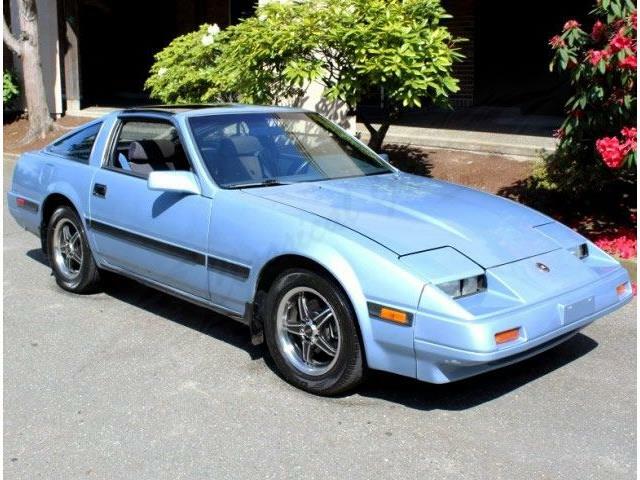 Launched in the U.S. market for the 1984 model year, the 300ZX came with a normally aspirated 3.0-liter V6 — the first V6 available in a Japanese import, which typically used straight sixes — or a turbocharged 1.8-liter four-banger that brought with it 200 horsepower on an upgraded chassis with independent rear suspension and four-wheel disc brakes. 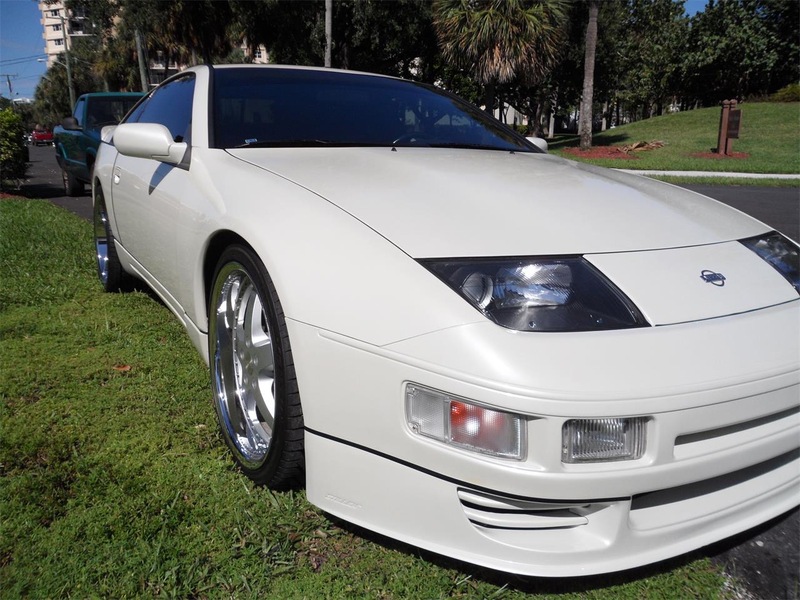 For 1989, a next-generation 300ZX arrived. 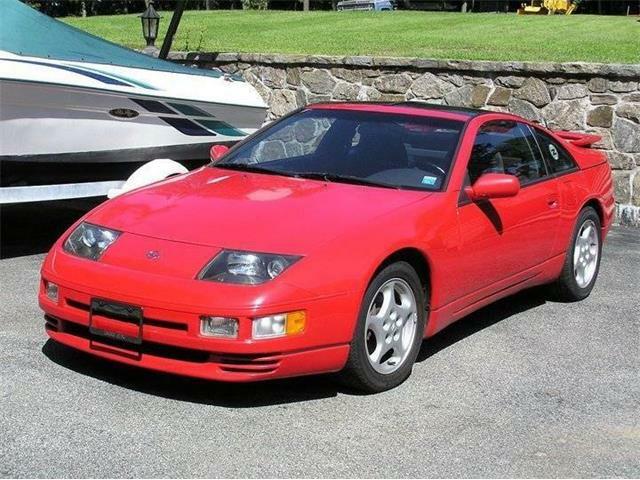 Now, the turbocharged engine option provided a V6 with twin turbos, each with its own intercooler. 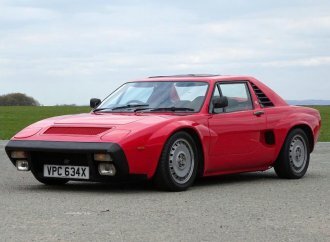 The power output was 300 when linked to a manual gearbox. 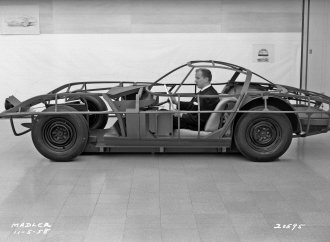 Oh, and four-wheel steering was an option. 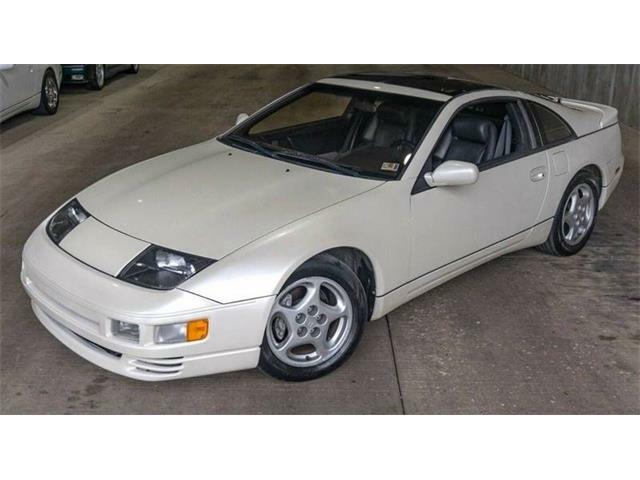 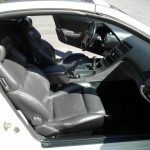 Our Pick of the Day is a 1991 300ZX Twin Turbo still wearing its original pearl-white paint and original charcoal-leather interior, “with no rips or tears,” the seller notes in the advertisement for the car on ClassicCars.com. 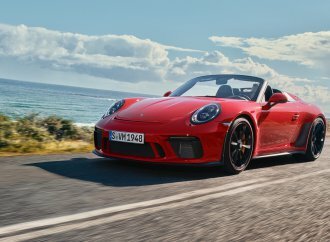 In addition to the twin turbos, the car has a five-speed manual gearbox. 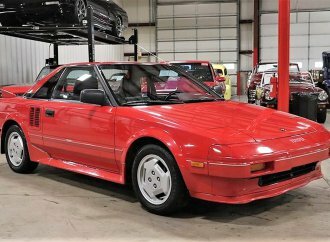 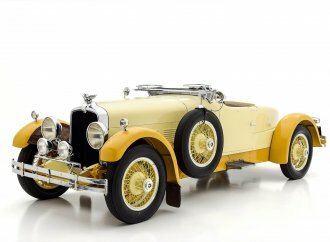 While the car looks like a wonderful survivor, it has undergone a series of mechanical upgrades and updates, including 19-inch European wheels which are staggered (the original factory turbo rims are included with the car). 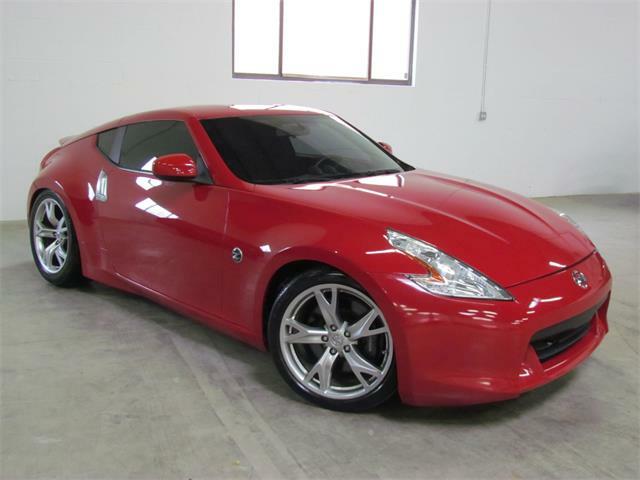 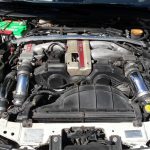 Other upgrades and updates include a performance air cleaner, Jim Wolf Technologies engine control unit, intercooler hard pipes, Centerforce duel-friction clutch, Greddy power extreme exhaust (again, the seller has original factory parts should the buyer want to take the car back to original condition). 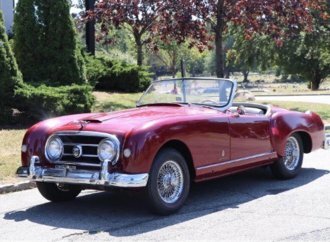 RELATED: Remember Plymouth? 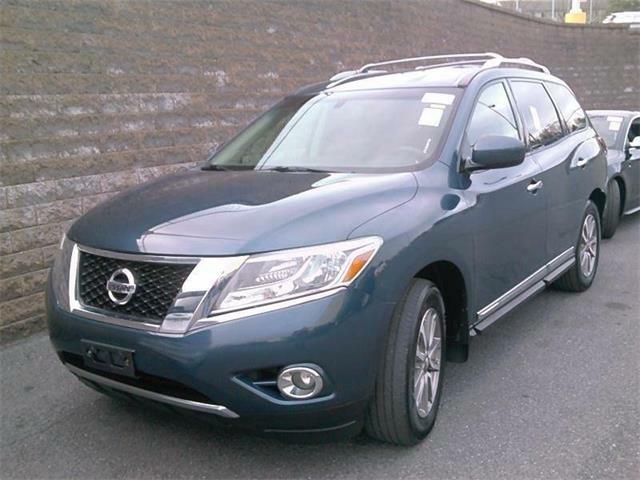 Remember its SUV? 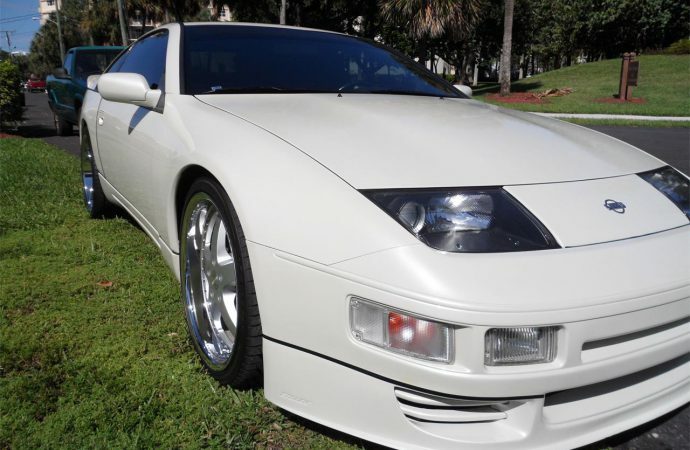 The seller said the car was purchased in Miami and the original owner drove it 100,000 miles. 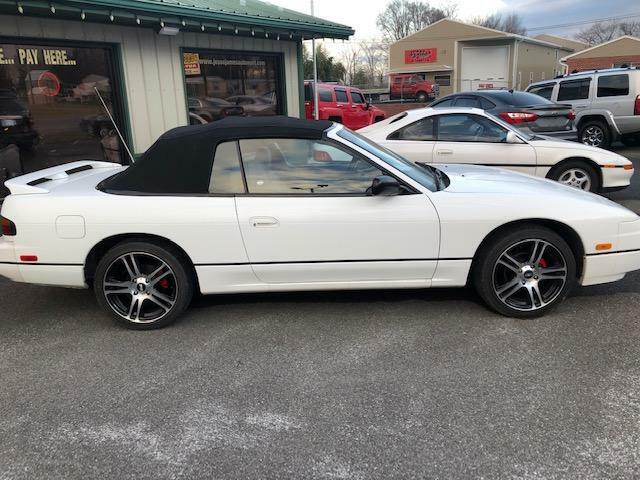 The seller has had the car for a decade, installed a new timing belt at 106,000 miles, and recently installed new fuel injectors and brake booster and had the car dyno tuned. 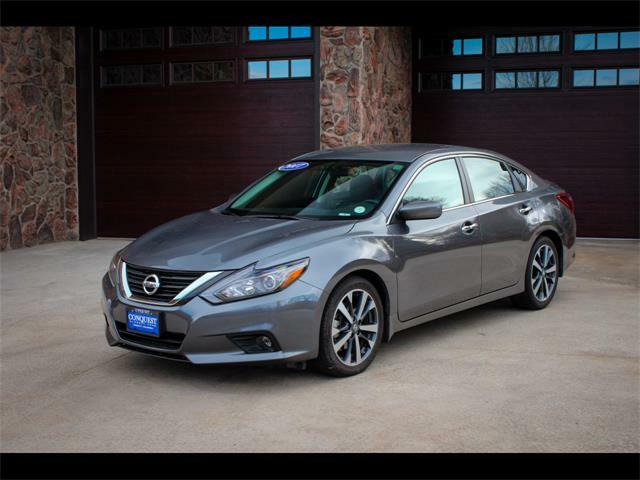 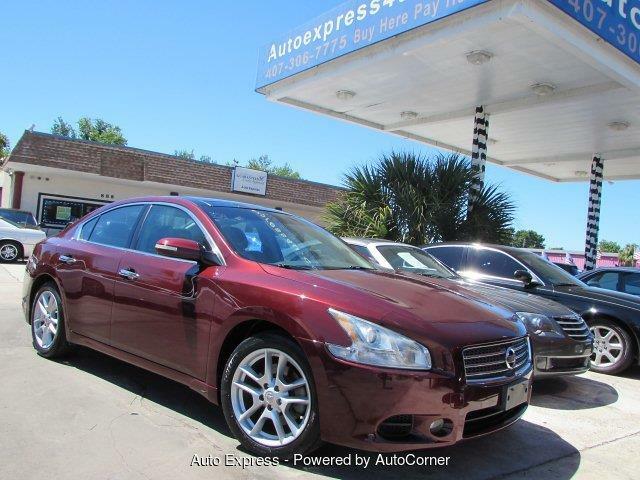 The Carfax is clean, the seller notes. 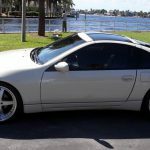 The car is located Fort Lauderdale, Florida, and is being offered for $10,000 with 117,200 miles on its odometer. 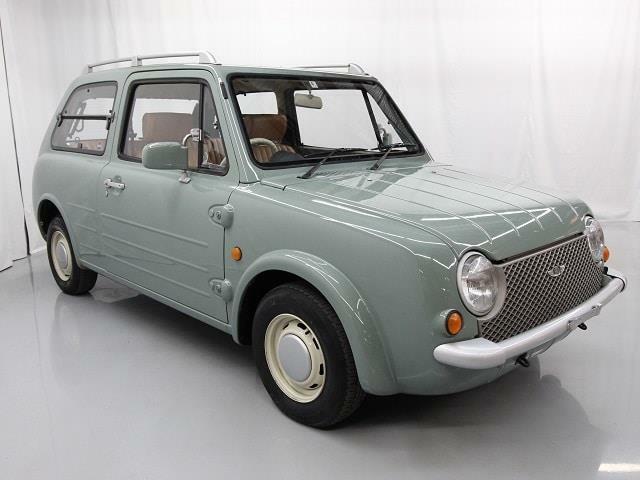 To view this vehicle on ClassicCars.com, see Pick of the Day.